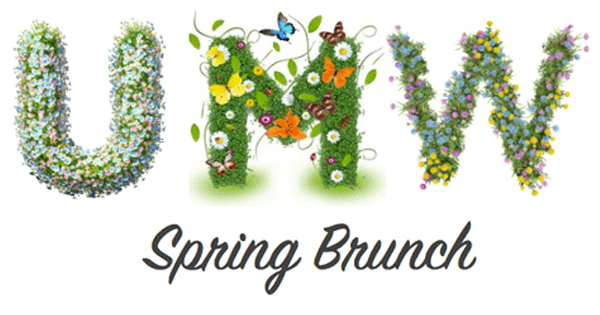 The UMW Spring Brunch will be held on Saturday, April 14, 2018. All women are invited to attend! This brunch is UMW’s treat to women of the community! We hope to see a lot of lovely ladies there! Second Saturday Sisters will attend Spring Brunch and sit as a group at one table.